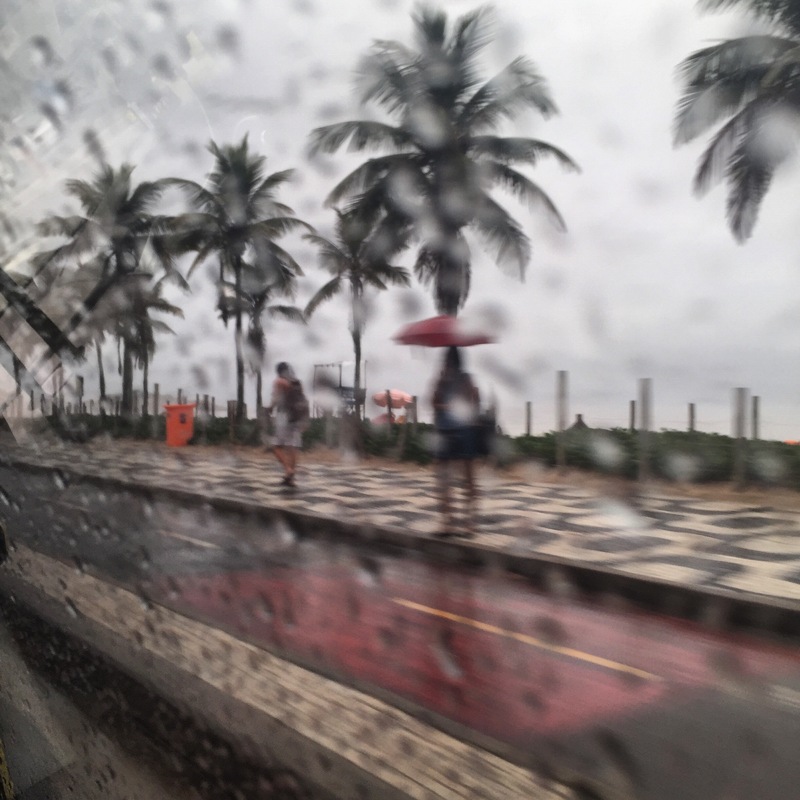 My Little Rio Journal | A blog about a life based in Rio and inspired by photography, travelling, food and beautiful things. A blog about a life based in Rio and inspired by photography, travelling, food and beautiful things. I’ve been postponing this decision for almost a whole year. I can’t believe my last post was in February 2016. Many things happened along 2016. Difficult decisions, new projects, a big move, and a new life. A lot of changes that consumed my time and my energy, things that needed to be done. I was already giving a break to this blog, but I just couldn’t take the decision of discontinuing it officially! On the other hand, I just couldn’t keep publishing new posts. It was a kind of mental block. Every time I thought about ending this blog the words just didn’t come out. It was not fair to people who accessed this blog searching for new content and finding nothing, it was not fair to myself, just stop writing and not saying anything. It didn’t look right, I had to do something about it! The New Year came and I finally made up my mind. The lifetime of this blog had come to an end. MY LITTLE RIO JOURNAL project reached its end. There won’t be new posts here any longer. I will keep it online so that people interested in Rio de Janeiro can still find some information and photos about it, and for me to remember the time when I was enthusiastic about Rio de Janeiro. There are different reasons for not keeping this blog alive, but the main one is that at this moment I can’t find inspiration to photograph or write about Rio. The original idea of the blog, which was sharing a beautiful side of Rio, was becoming hard to accomplish. If Brazil sank in economic and political crisis, Rio submerged in even more turbulent and deep crisis. The urban violence spread and although I wasn’t affected directly, my eyes, once so trained to see beauty all around, started to see only the ugly, dirty, and dangerous side of Rio. I love Rio!! It is the city I was born and in which I lived for my whole life, but I just couldn’t keep posting Rio beauty when reality was ugly and bad. That’s it! By now, all I want to says is THANK YOU My Little Rio Journal audience! Thank you for being there, liking and commenting my posts, sending me emails, and interacting with this blog in different levels. Keeping this blog made me discover a whole new world where I can share my thoughts and photography and just made me aware of how much I need to work hard to improve my skills on my writing and photography. I will never forget all the friends I made and all the incredible people I met in the blogosphere in the four years of My Little Rio Journal. Thank you all!! Writing this blog was an amazing experience but now it is time to turn this page and follow a new road. Time to move on! Maybe someday we can meet again in the blogosphere or even you may receive one of my Postcards from Lisbon. There is a long time since my last post! It seems that lately every post I write I begin with something like that. Anyway, we had a lot been happening around here. We had the outbreak of this Zika “thing,” Carnival celebrations going on throughout Brazil, the end of school holidays and in the middle of all of this, my husband had to go under a small surgery procedure. Zika Virus, how are we dealing with it?